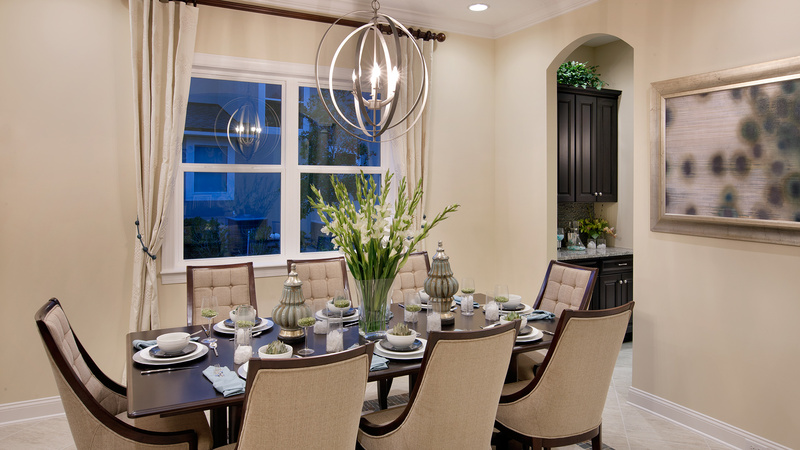 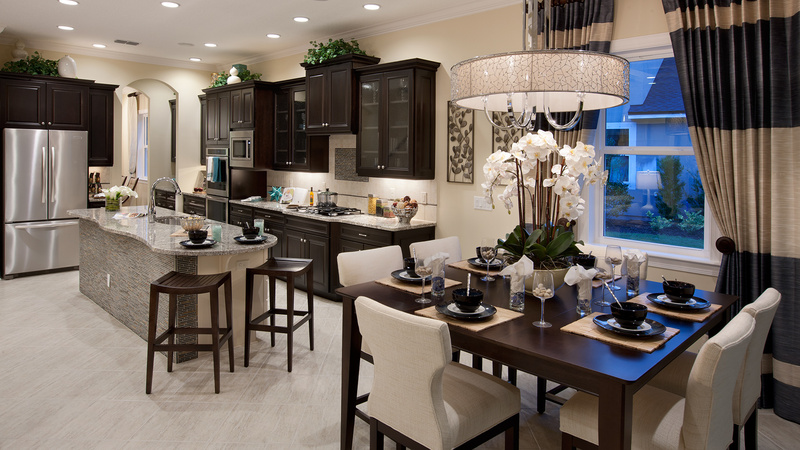 Refined modern lifestyle. 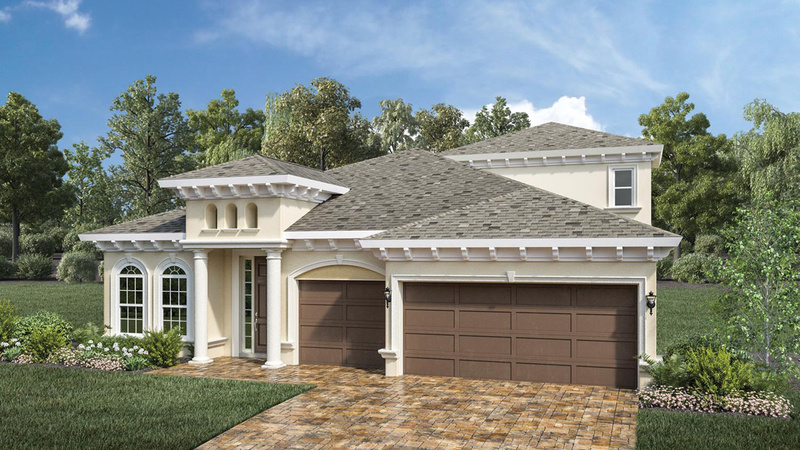 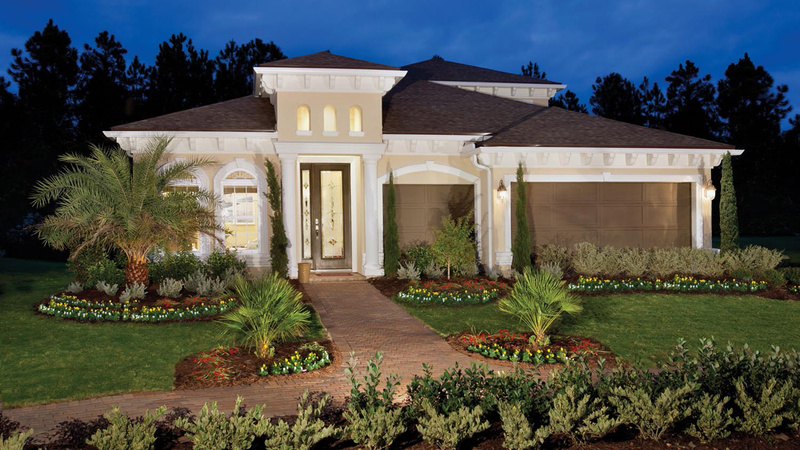 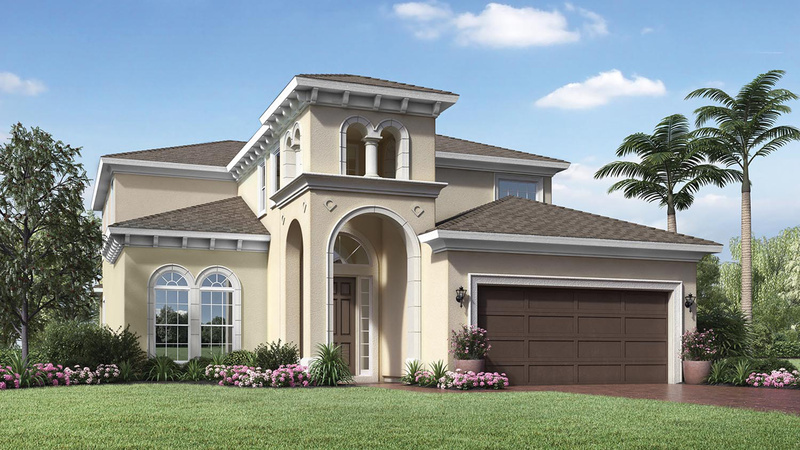 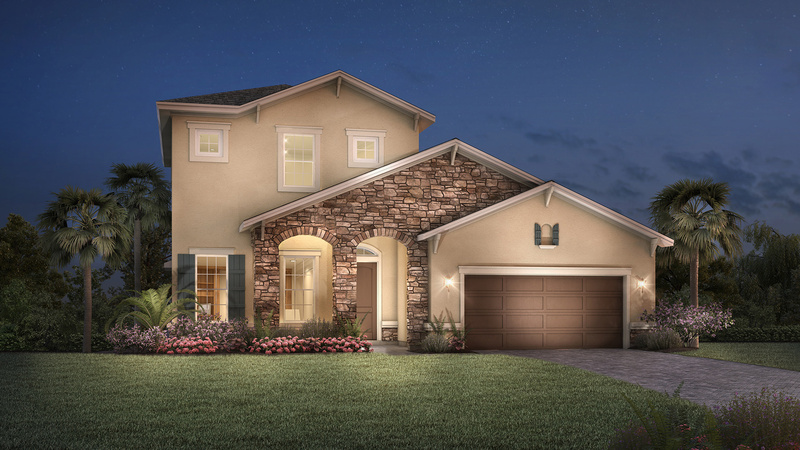 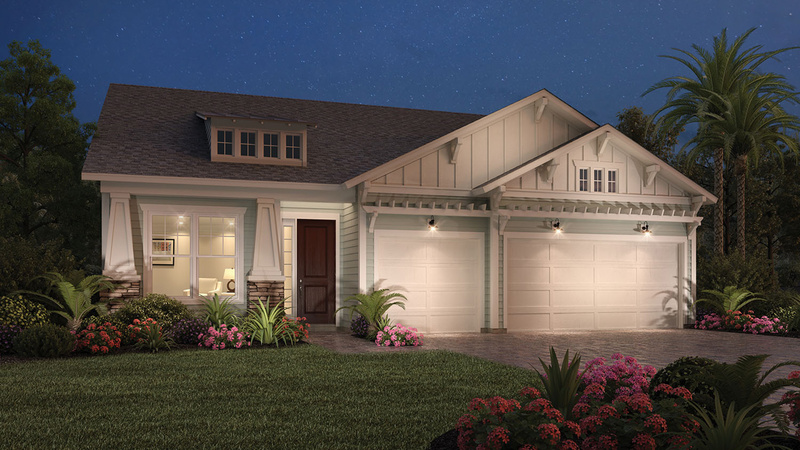 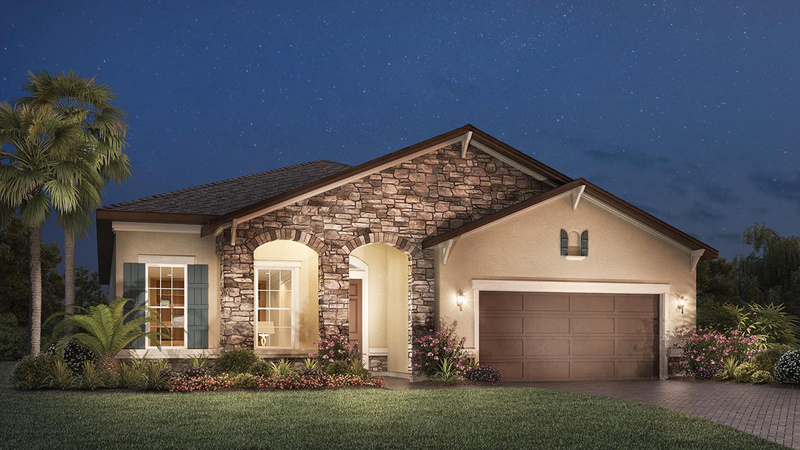 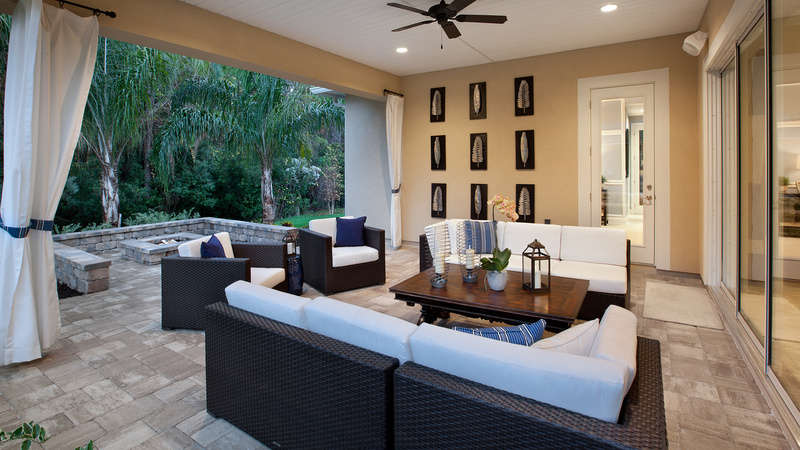 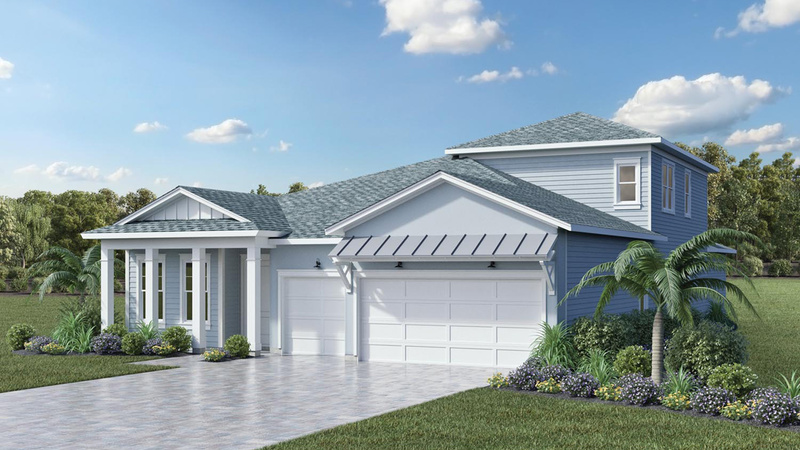 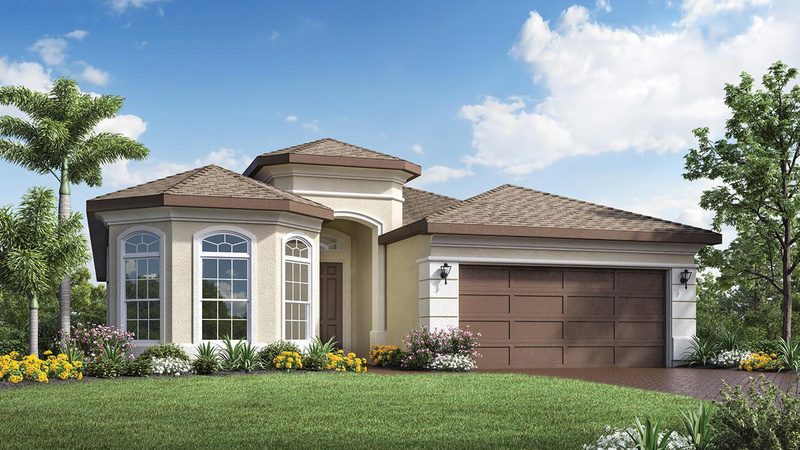 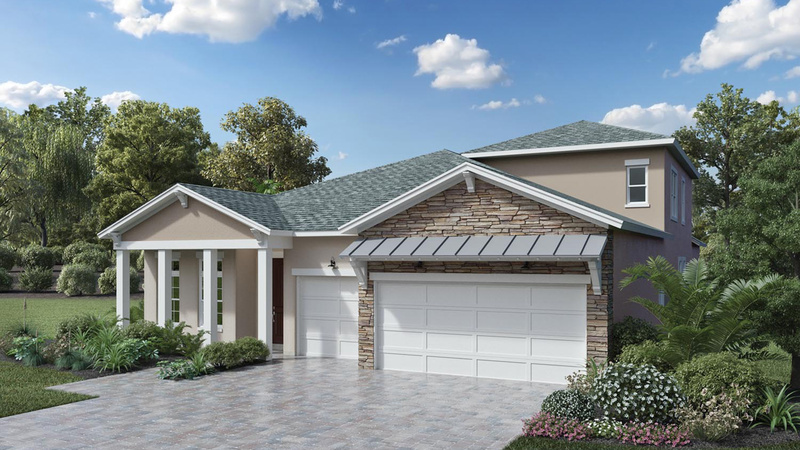 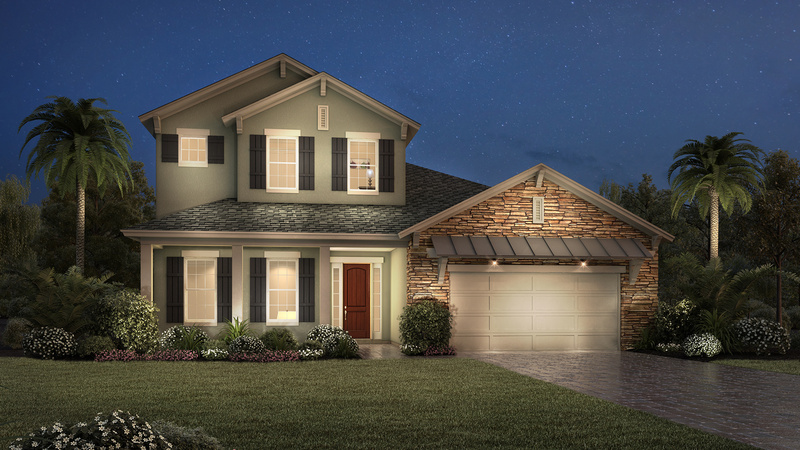 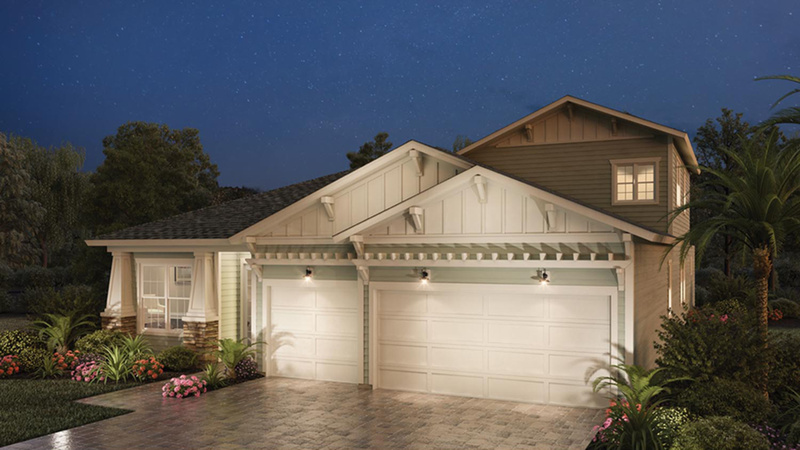 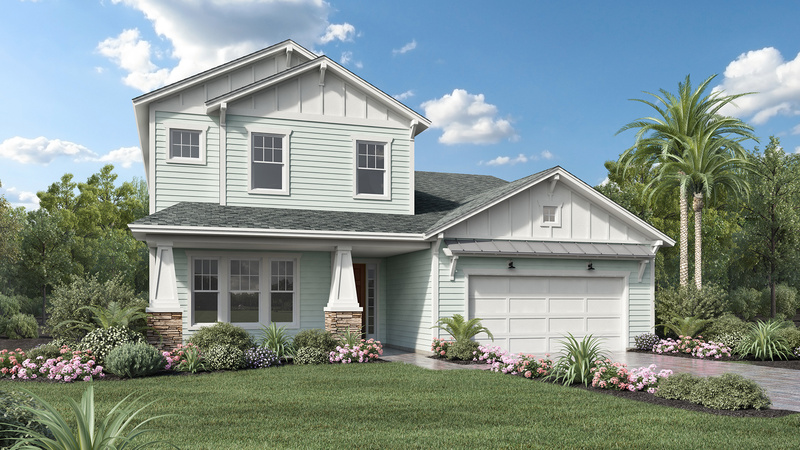 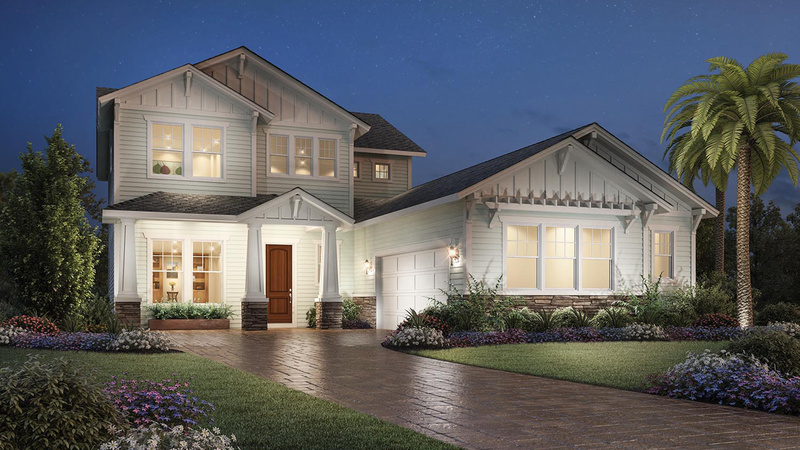 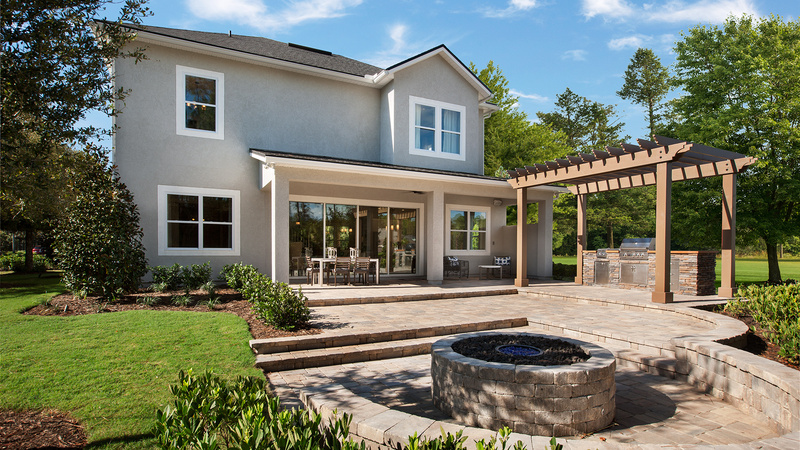 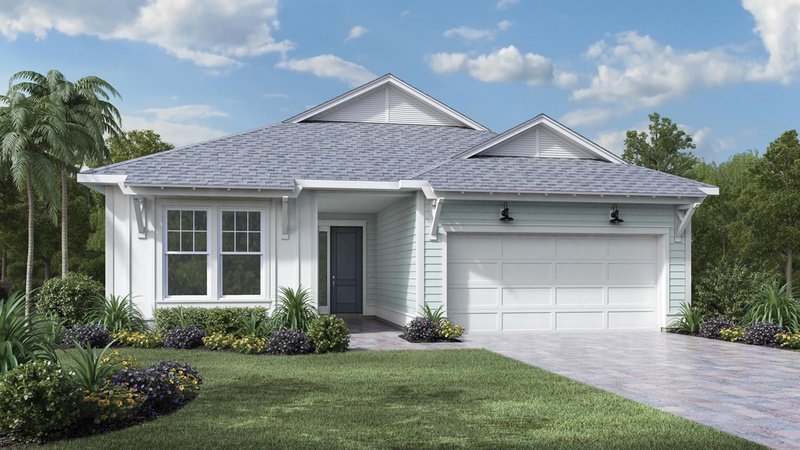 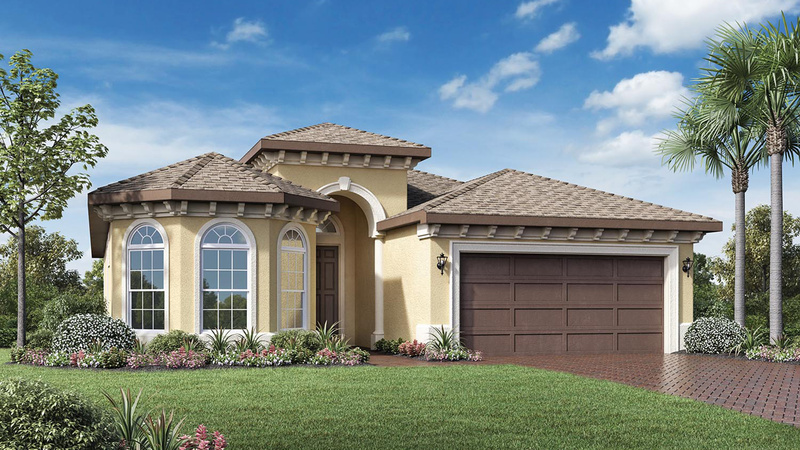 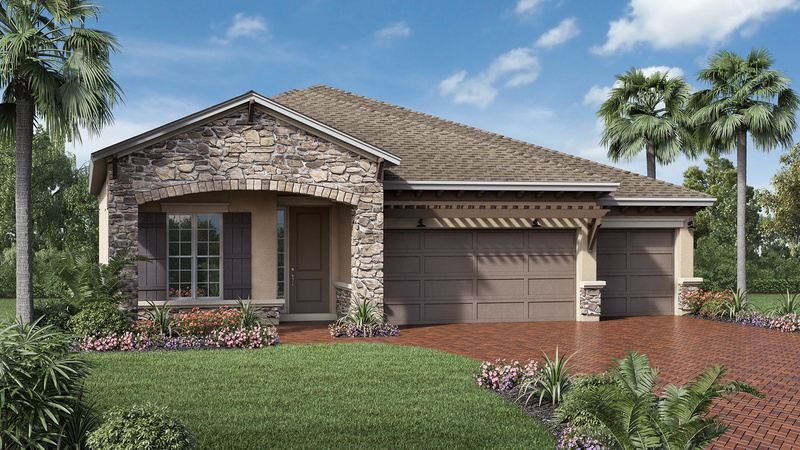 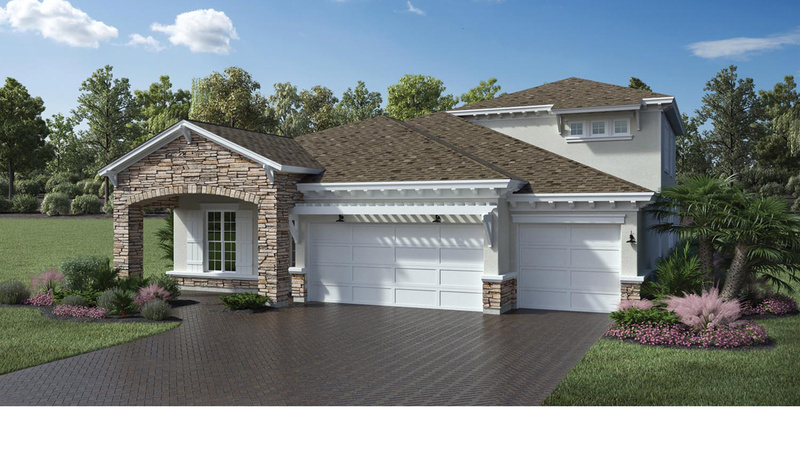 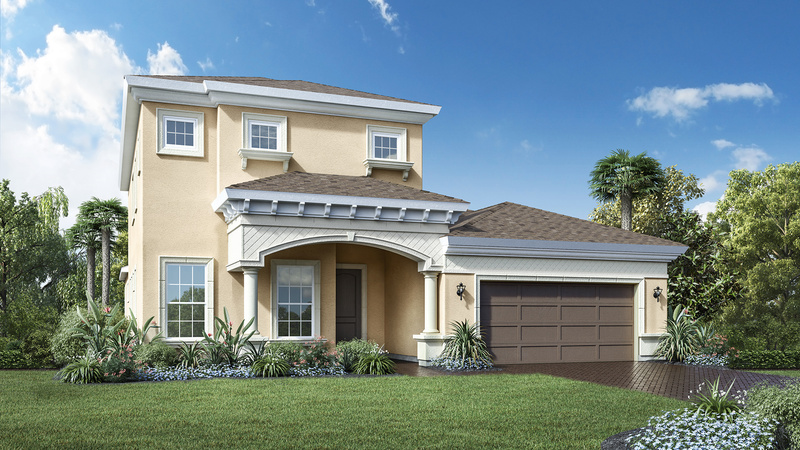 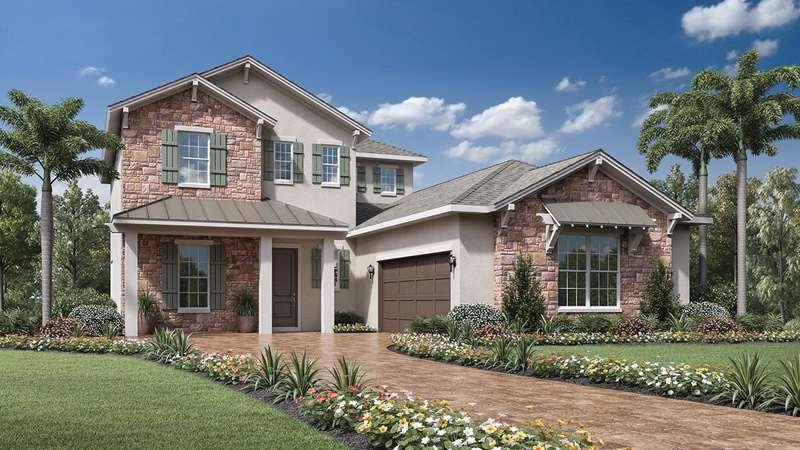 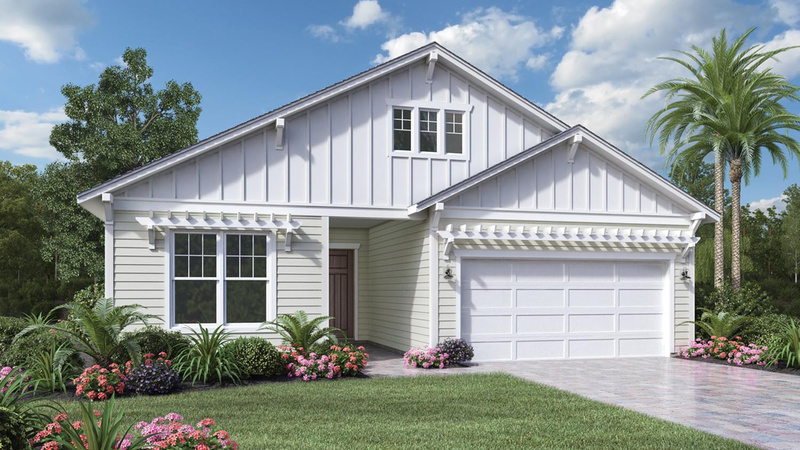 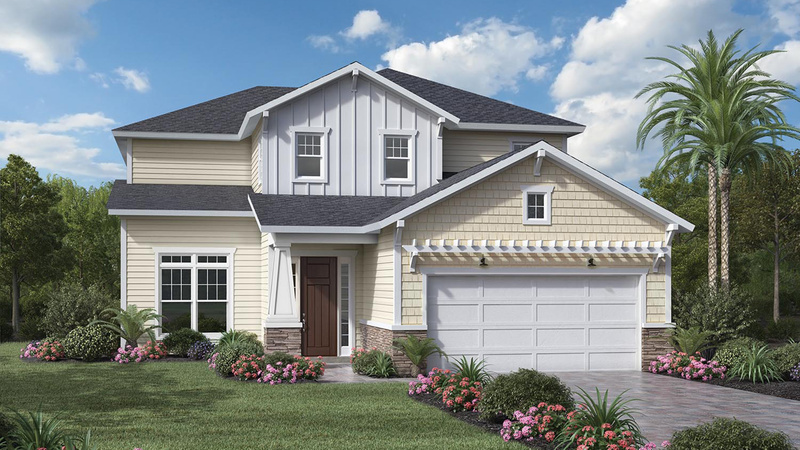 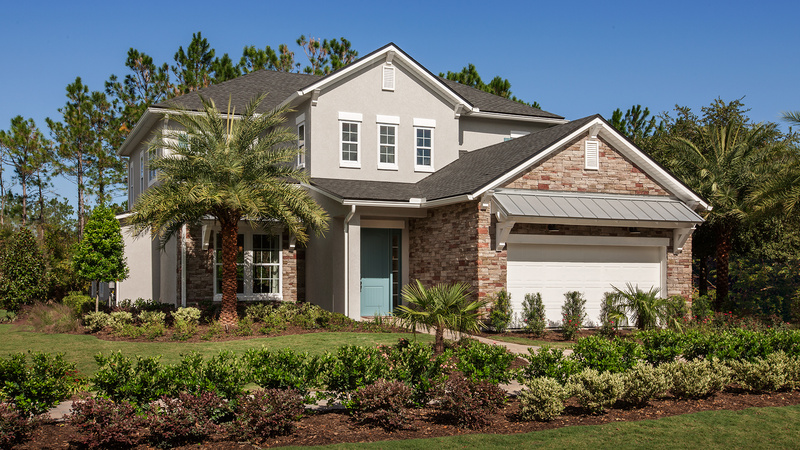 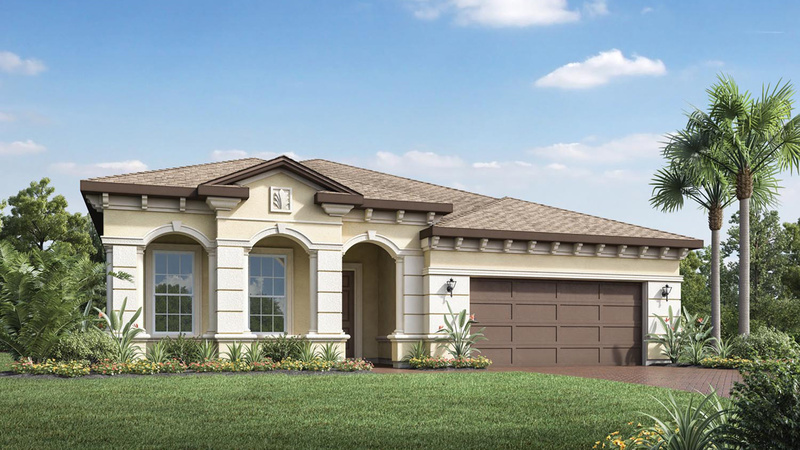 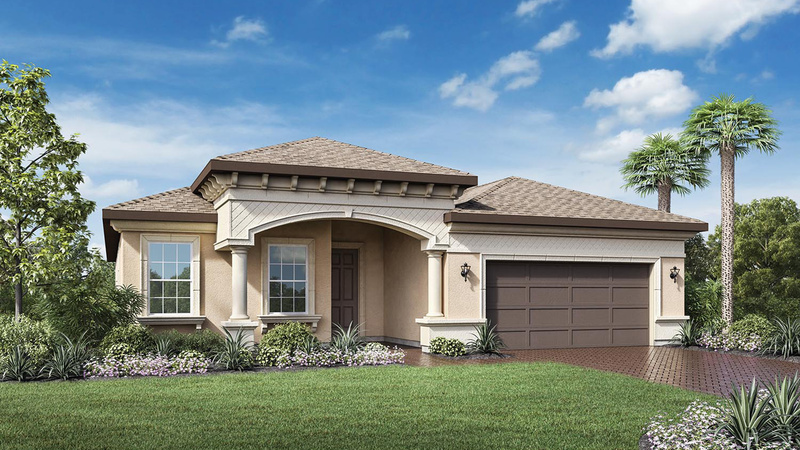 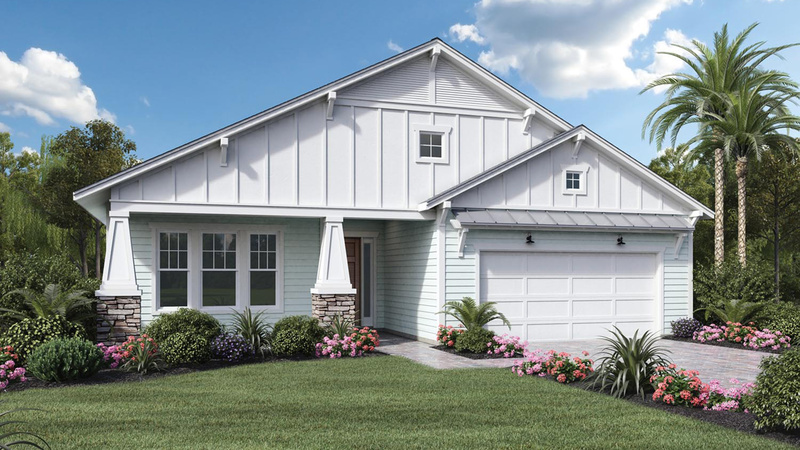 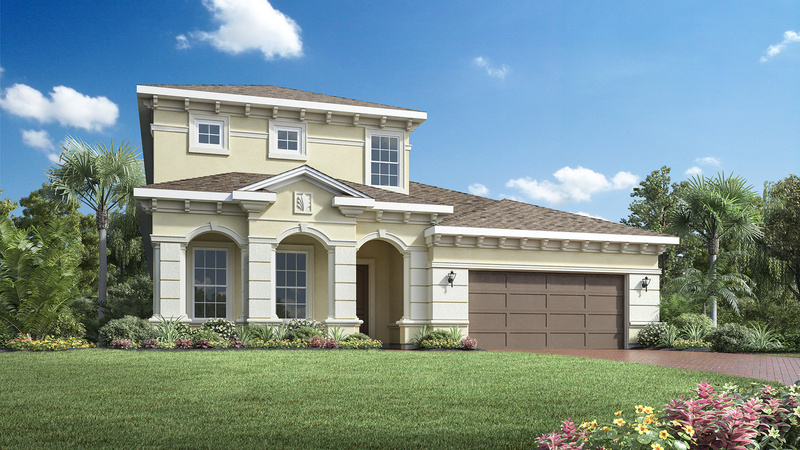 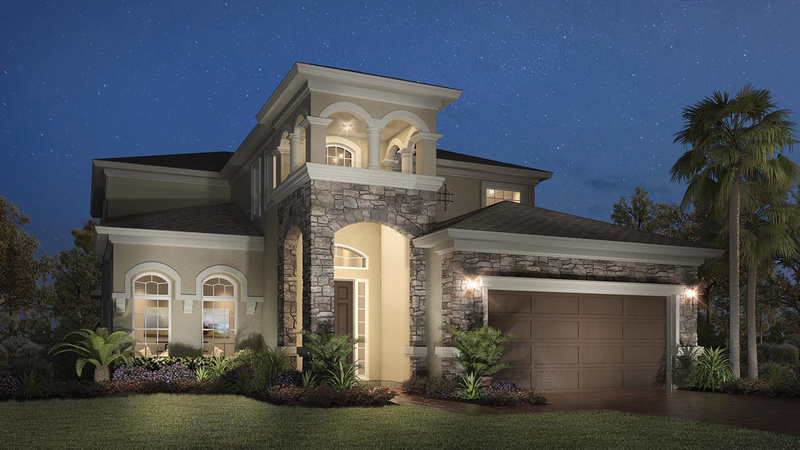 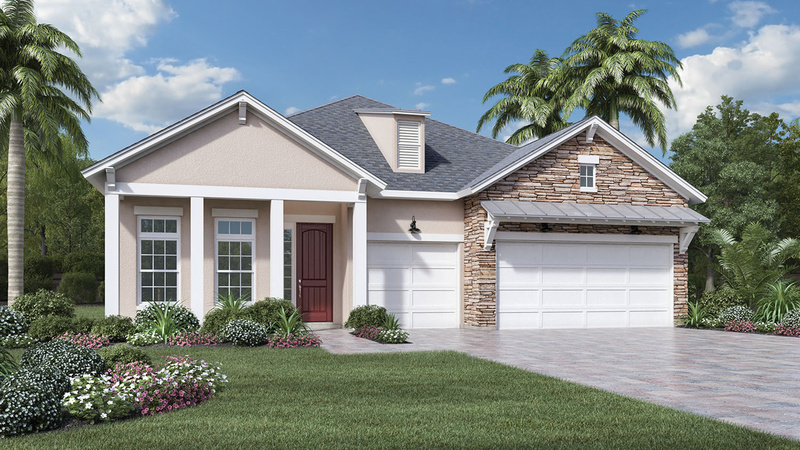 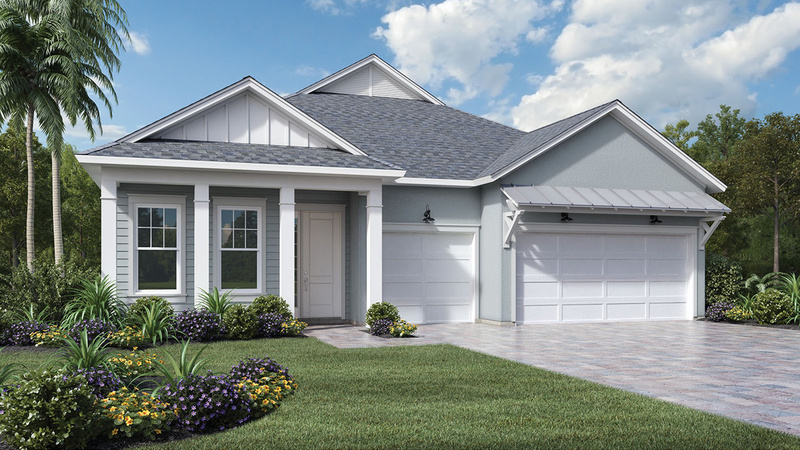 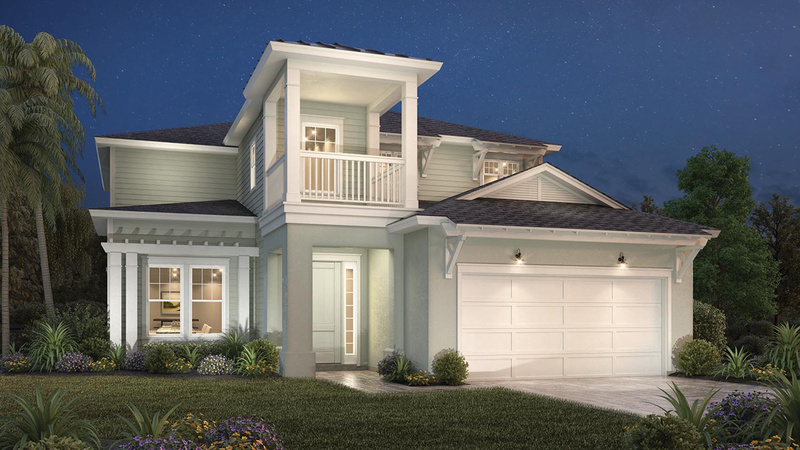 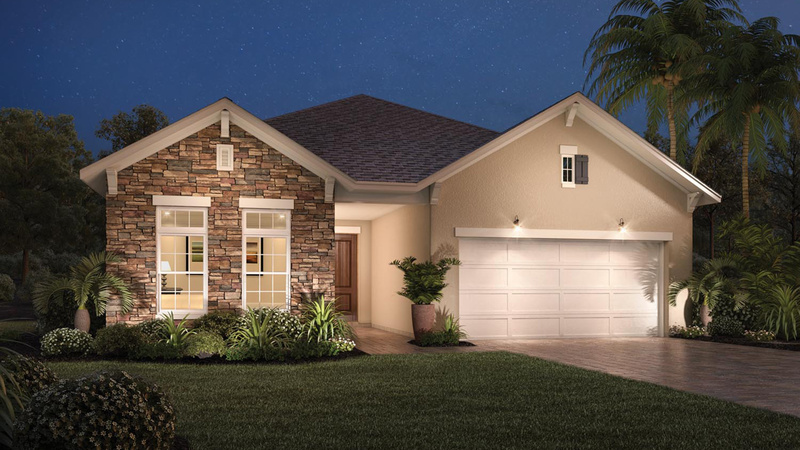 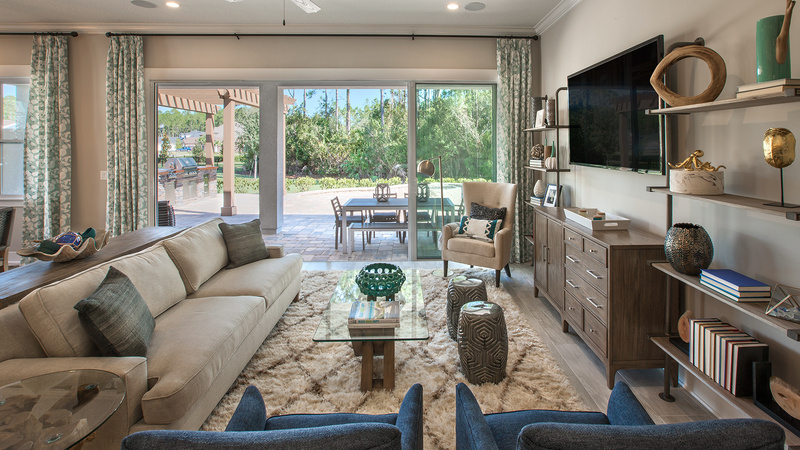 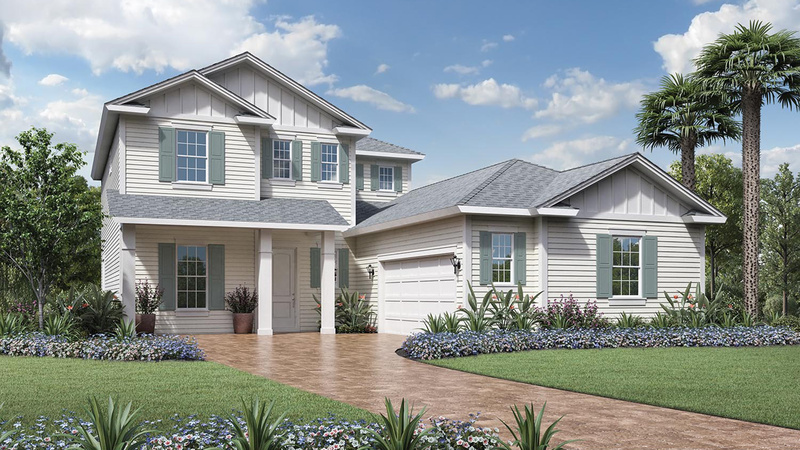 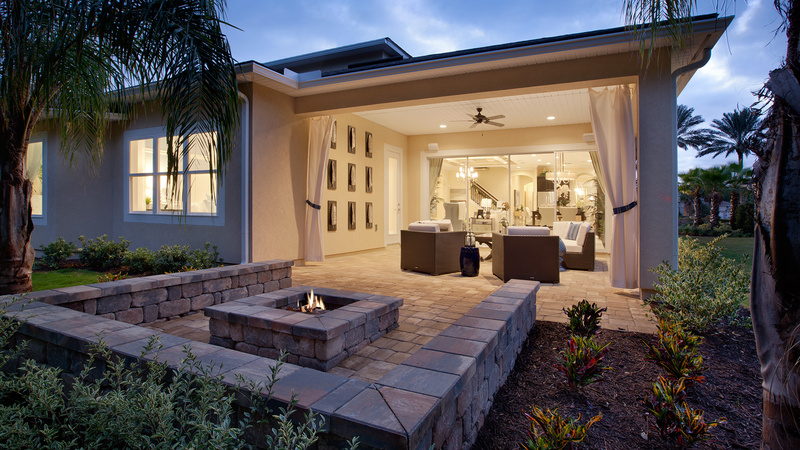 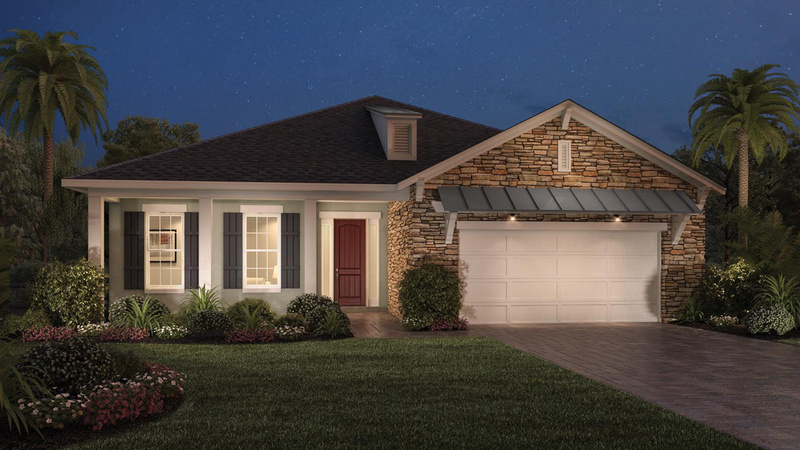 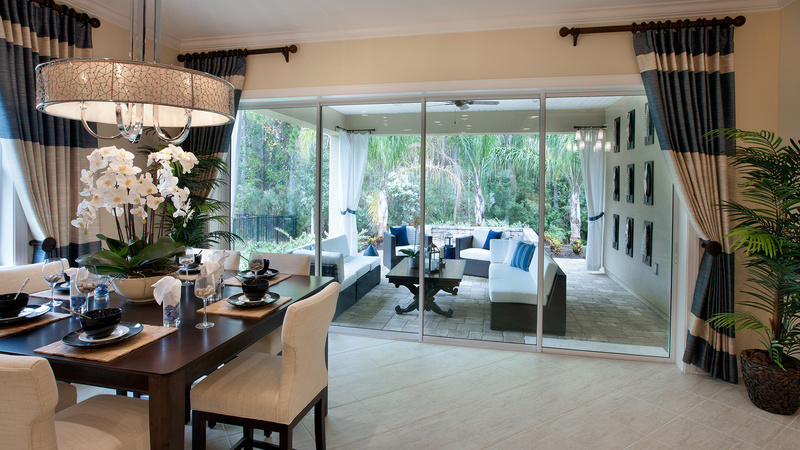 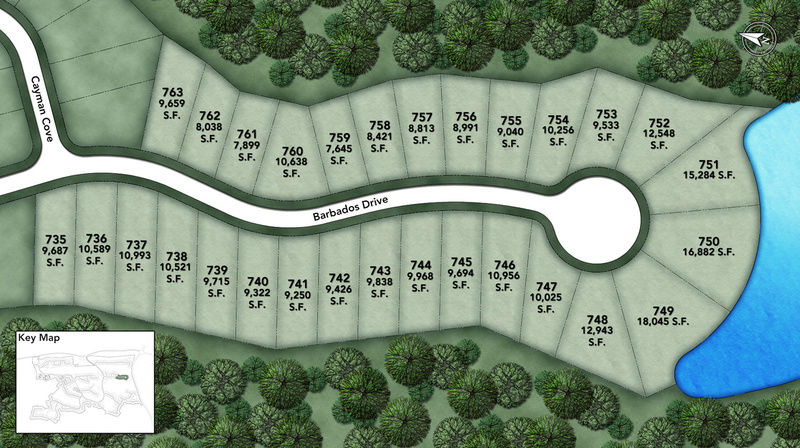 The Captiva Elite's welcoming covered entry exudes curb appeal, flowing into the inviting two-story foyer with views of the elegant turned stairs, expansive great room, and desirable covered lanai beyond. 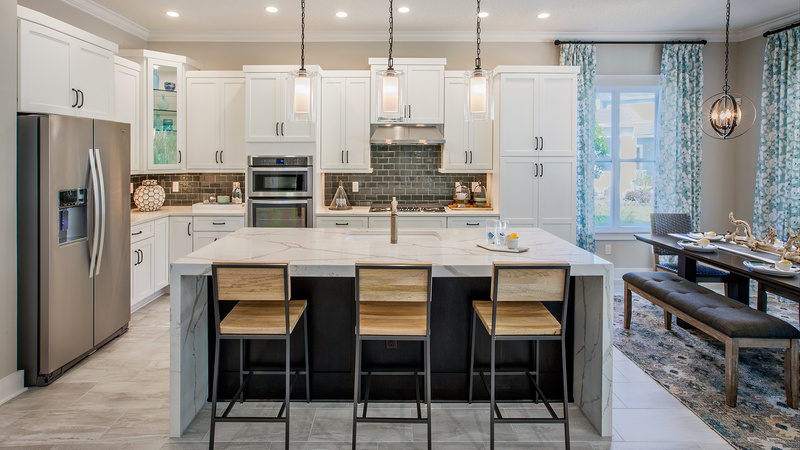 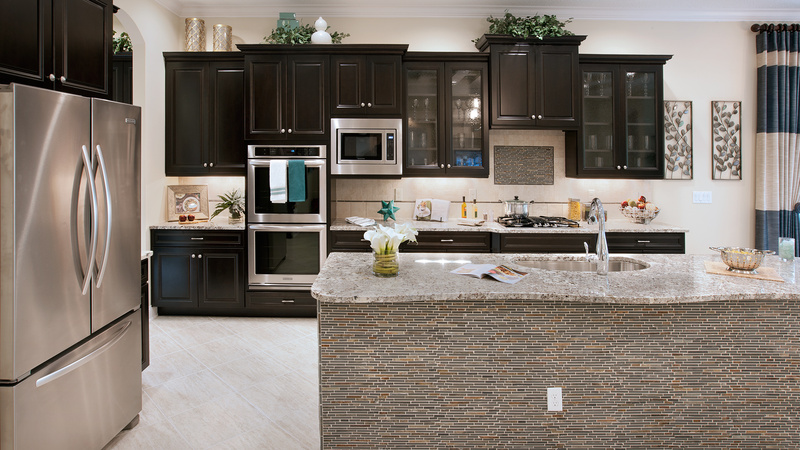 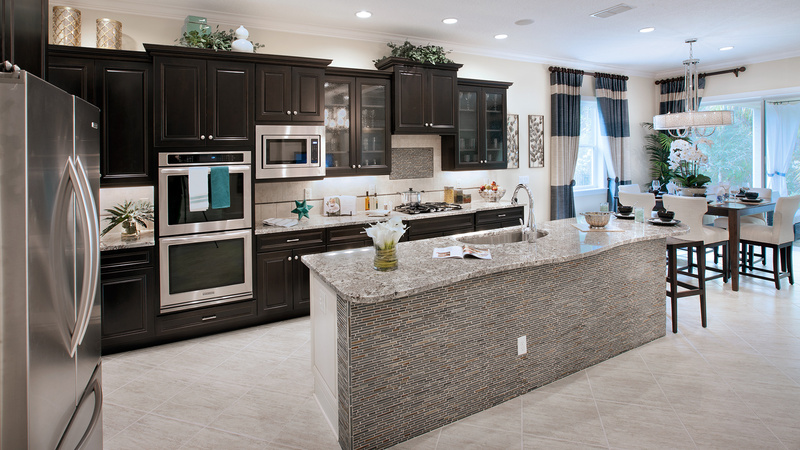 The well-appointed gourmet kitchen is open to the spacious dining area, and is equipped with a large center island with breakfast bar, plenty of counter and cabinet space, and sizable walk-in pantry. 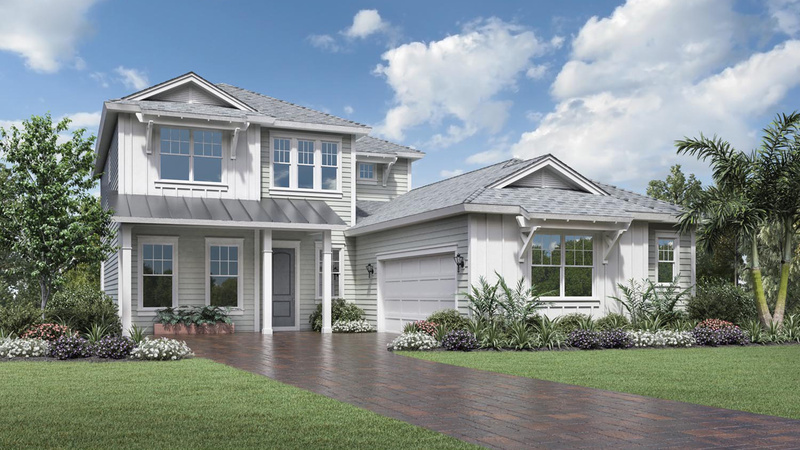 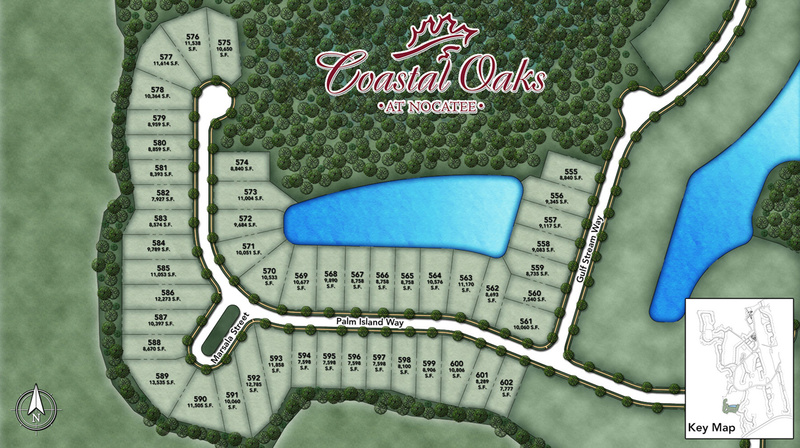 The secluded master bedroom is complete with a large walk-in closet and deluxe master bath with dual-sink vanity, large soaking tub, luxe shower with seat, and private water closet. 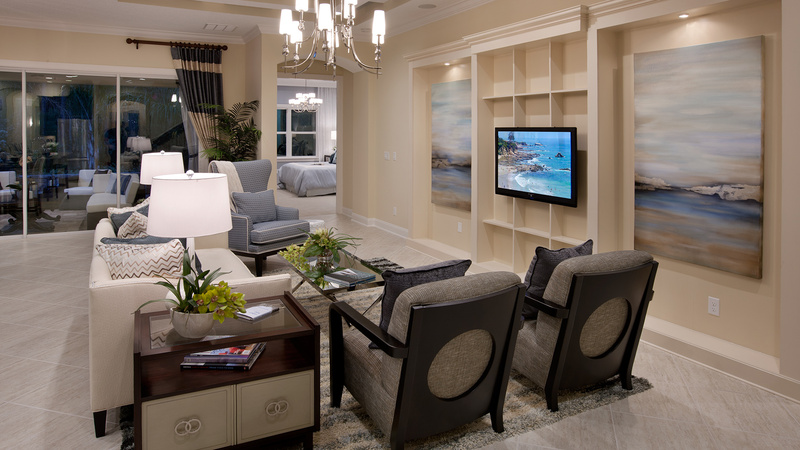 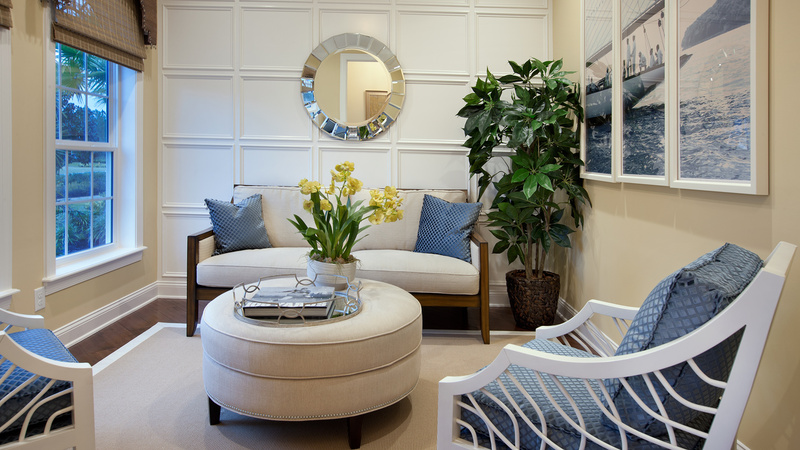 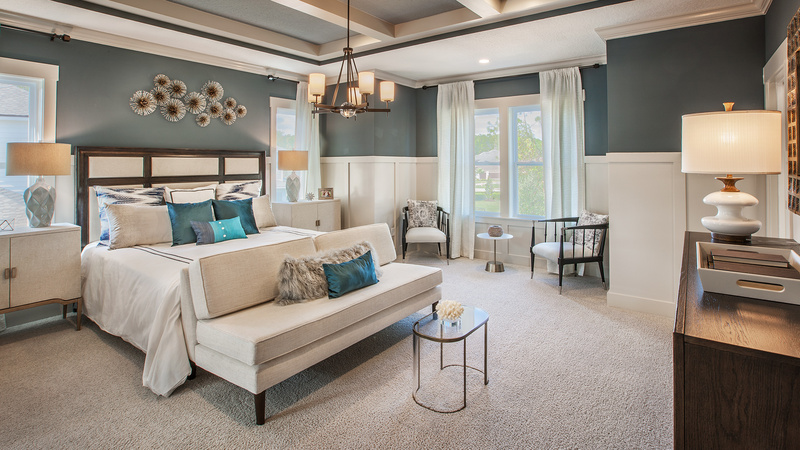 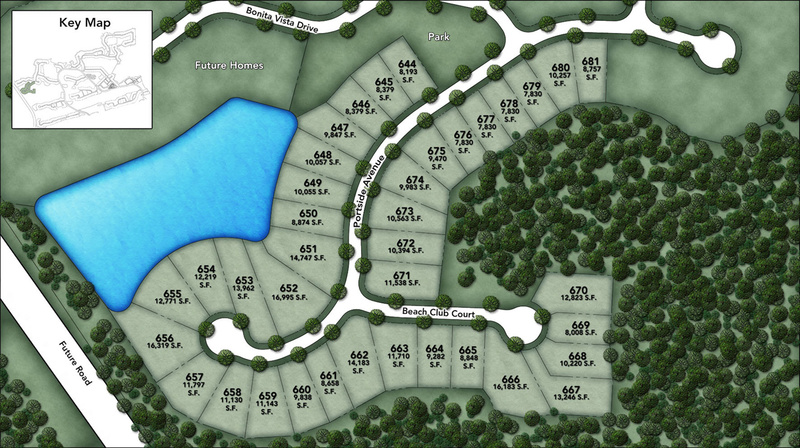 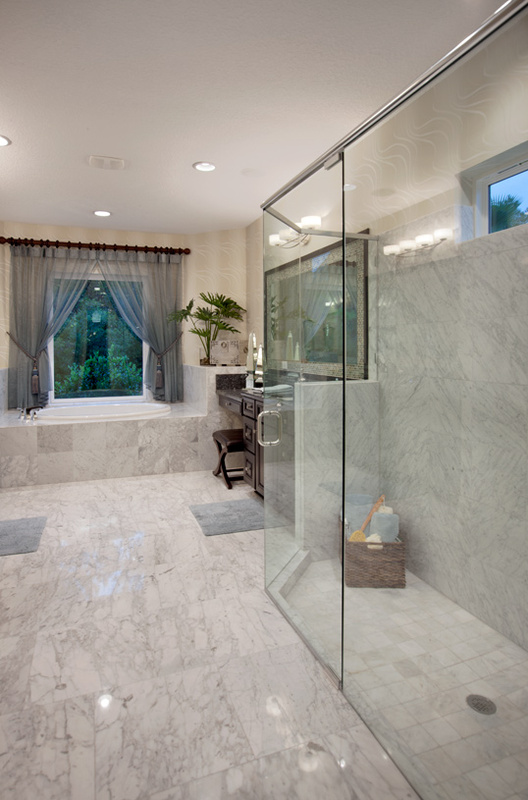 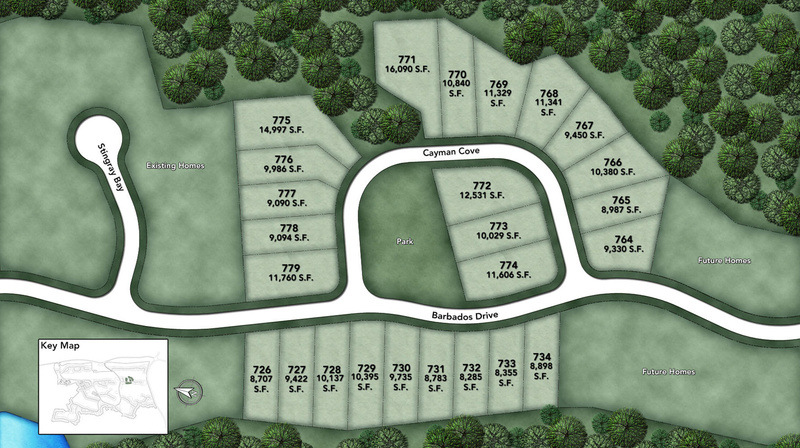 Secondary bedrooms include ample closets, and shared Jack-and-Jill bath with dual vanities. 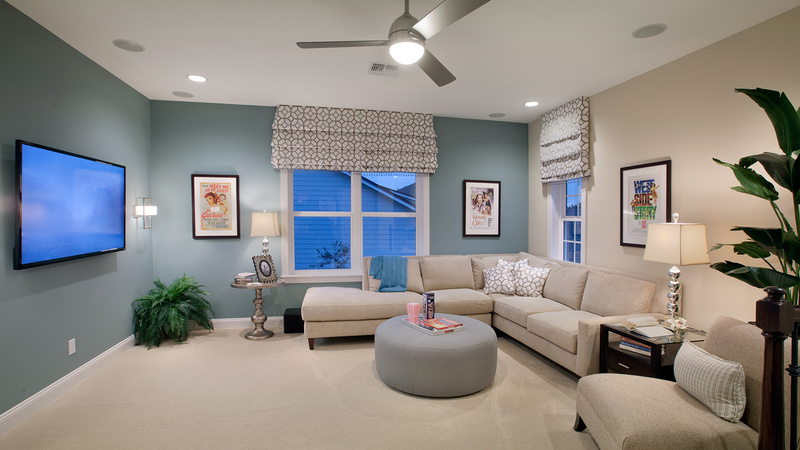 The second floor features a large loft and a bedroom, with roomy closet and shared full hall bath. 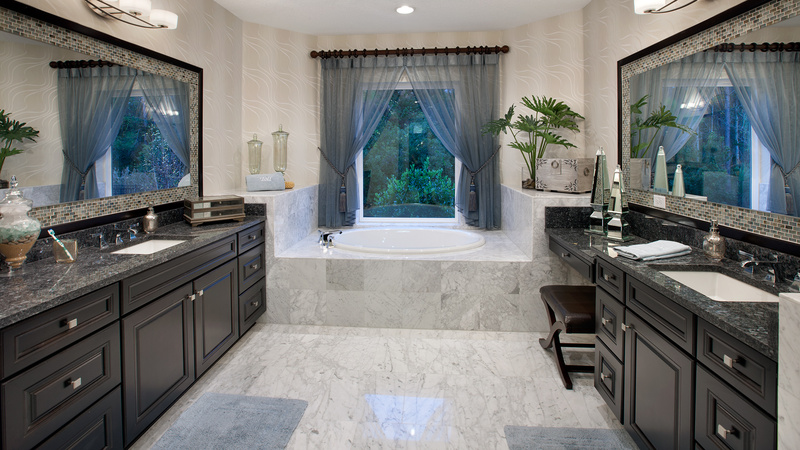 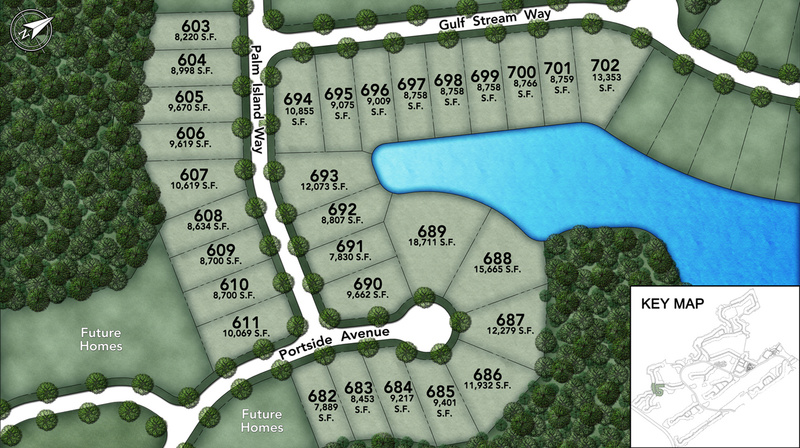 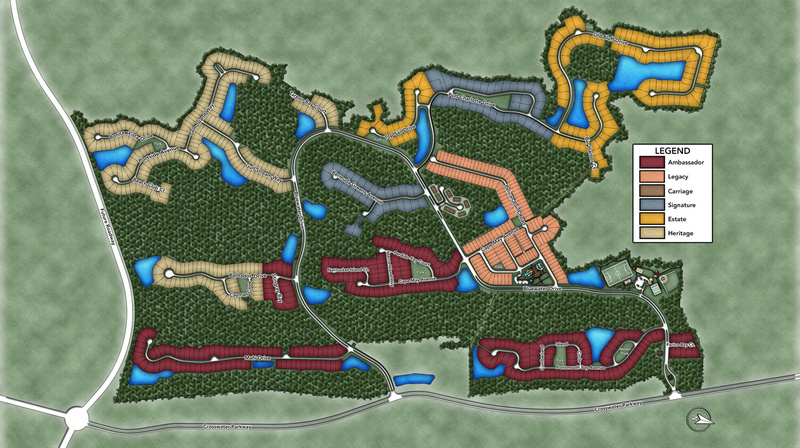 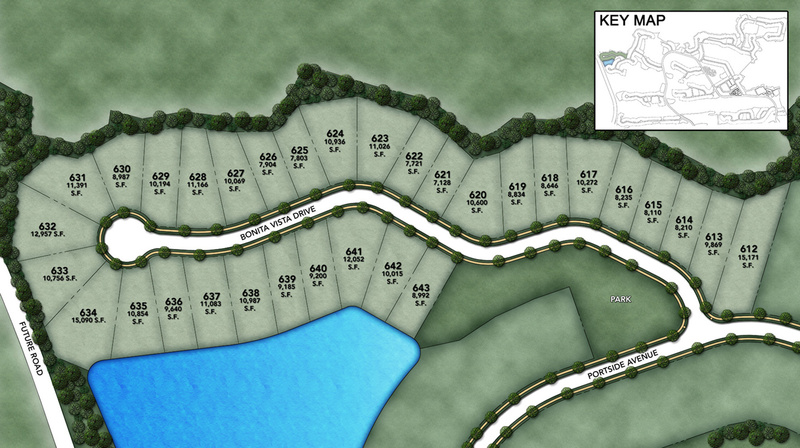 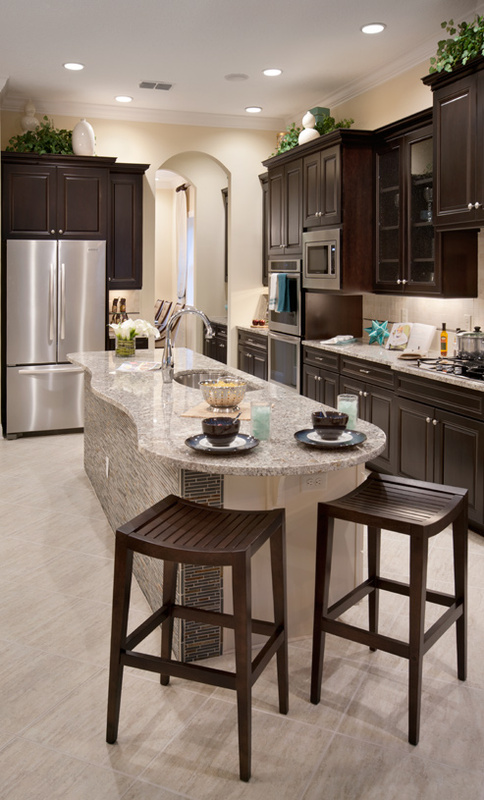 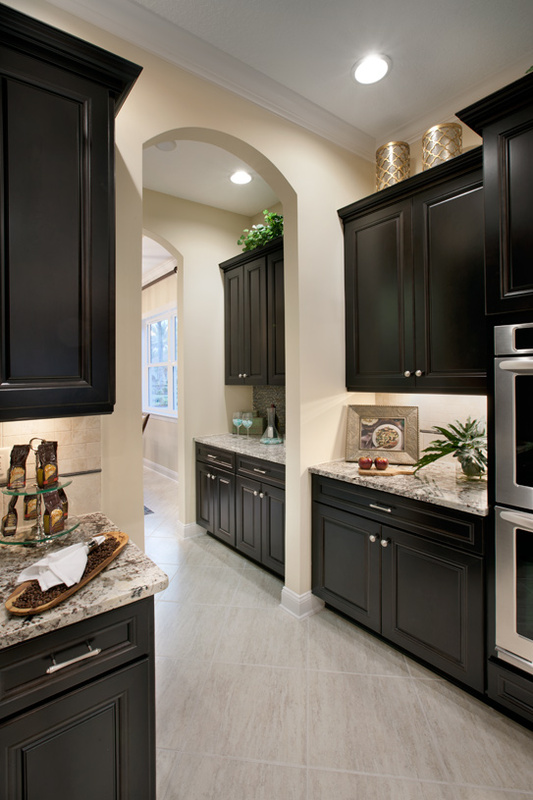 Additional highlights include a versatile study off the foyer, convenient powder room, and centrally located laundry.